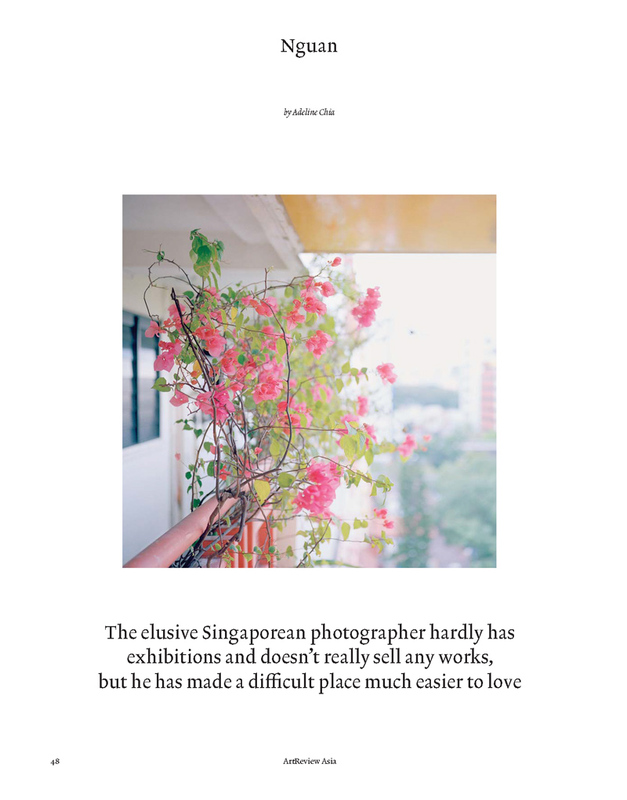 I spoke to Stella Ko/CNN Style for this feature on my Singapore work. 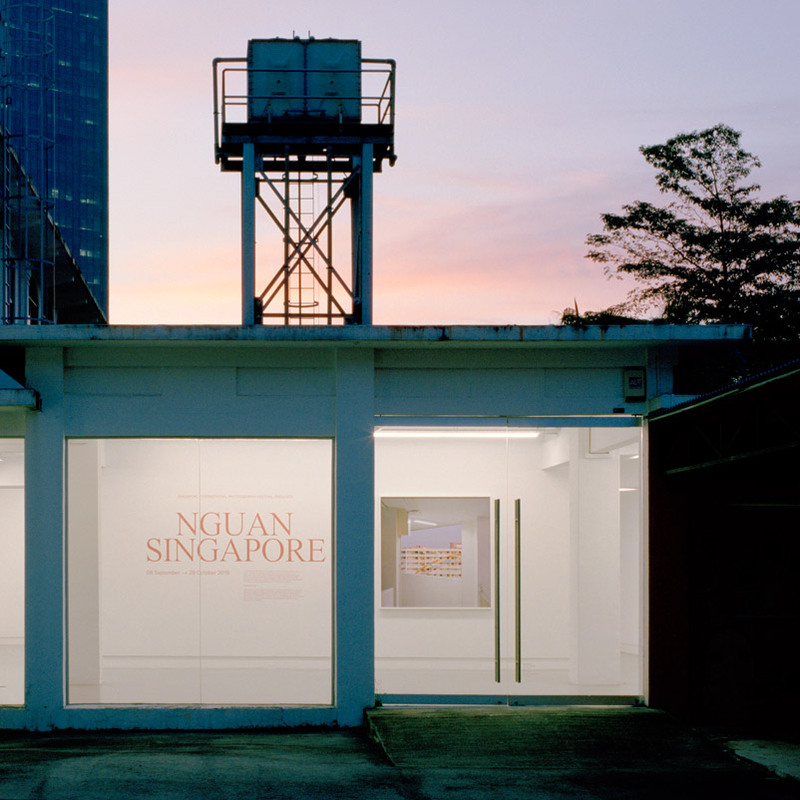 Singapore will be presented as a solo exhibition as part of the 6th Singapore International Photography Festival. Opening Hours: Tuesday – Saturday: 12pm – 7pm, Sunday: 12pm – 5pm. Closed on Monday. Here is a preview of the festival in The Straits Times. 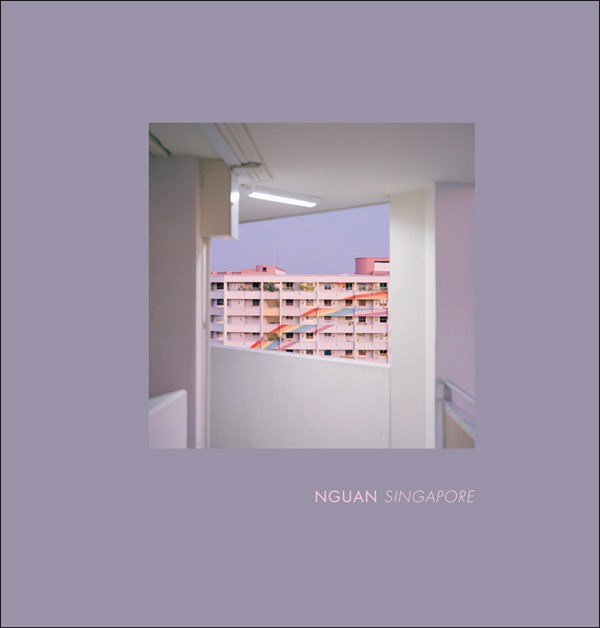 I’m thrilled to announce the publication of my new book “Singapore”, featuring photographs from 2007-2017. Hardcover, 128 pages with 82 colour plates. My solo exhibition “How Loneliness Goes” runs from 28 February 2017 until 12 April 2017 at FOST Gallery, Gillman Barracks, Singapore. Earlier this year, the legendary Relax Magazine returned for one issue only, and I was thrilled to part of it. 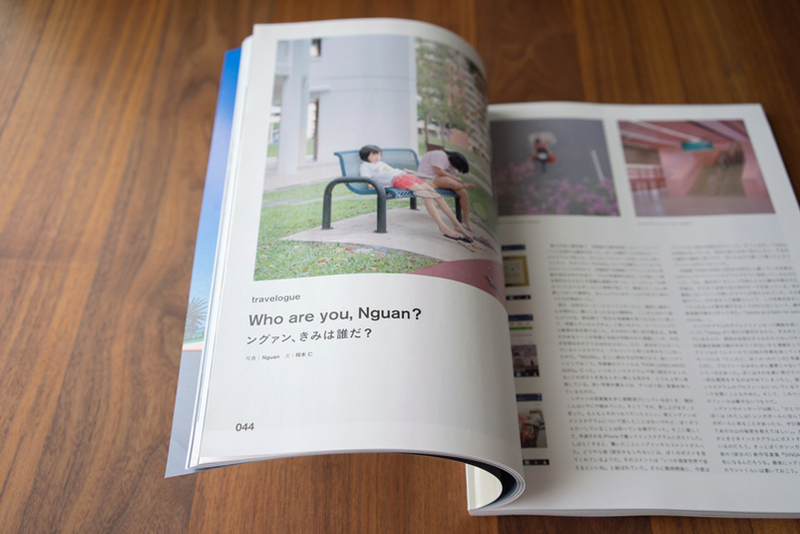 Many thanks to Hitoshi Okamoto for writing about my work, and the photographer Hideaki Hamada for showing it to him. You can order a copy of the magazine here. This week the photographer @_nguan_ is taking over @newyorkerphoto’s feed, sharing images from his series “Singapore.” “My photographs are about big city yearning, ordinary fantasies, and emotional globalization,” he writes. 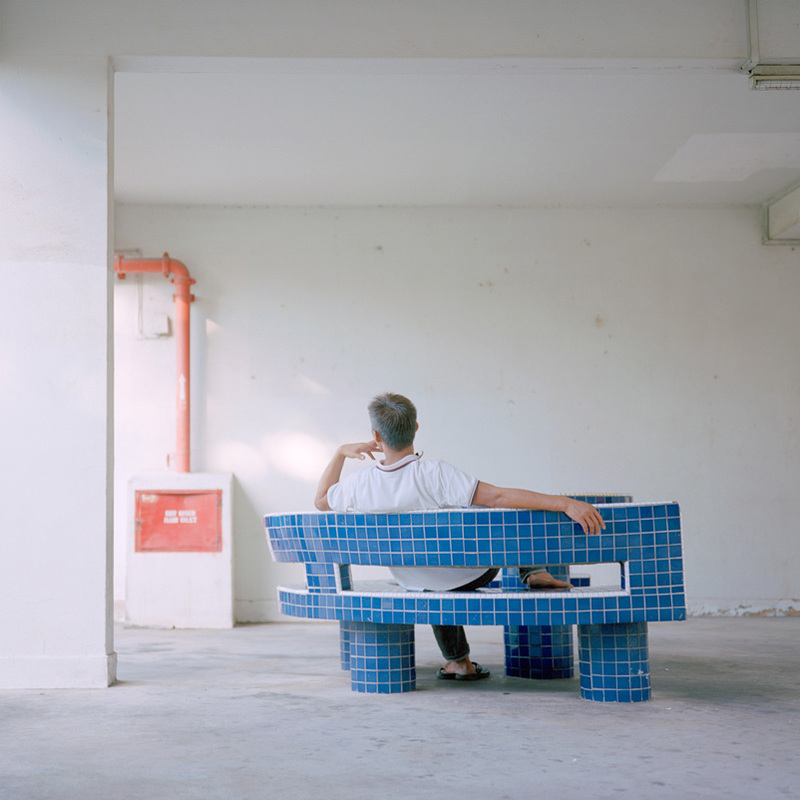 Here, he captures the vast development Rochor Centre. These hulking, rainbow-colored apartments and shops will soon be demolished to make room for a new highway. Follow @newyorkerphoto to see more. I’m taking over New Yorker Photo’s Instagram for the week, and posting new or unseen pictures from my “Singapore” series every day. See you there! I’m part of the group show “A Luxury We Cannot Afford” at Hong Kong’s Para Site. 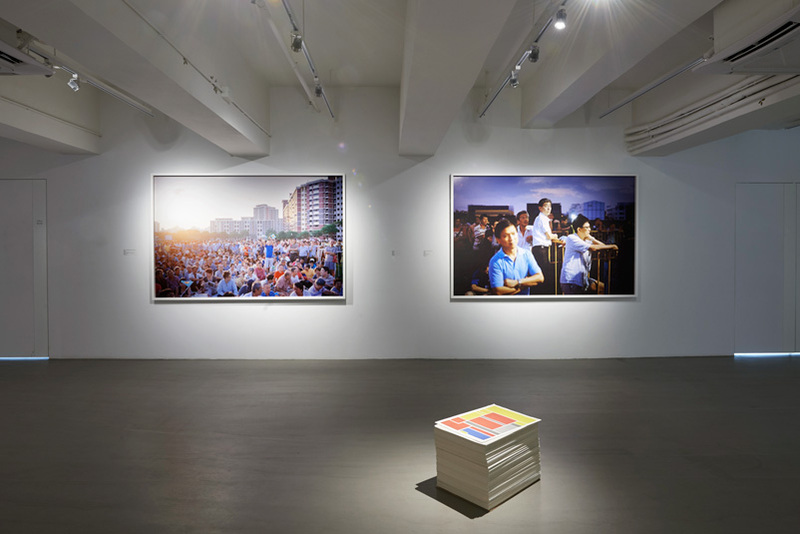 The exhibition is curated by Qinyi Lim and runs from Sep 19 to Nov 29. Here is a review of the show in LEAP magazine. 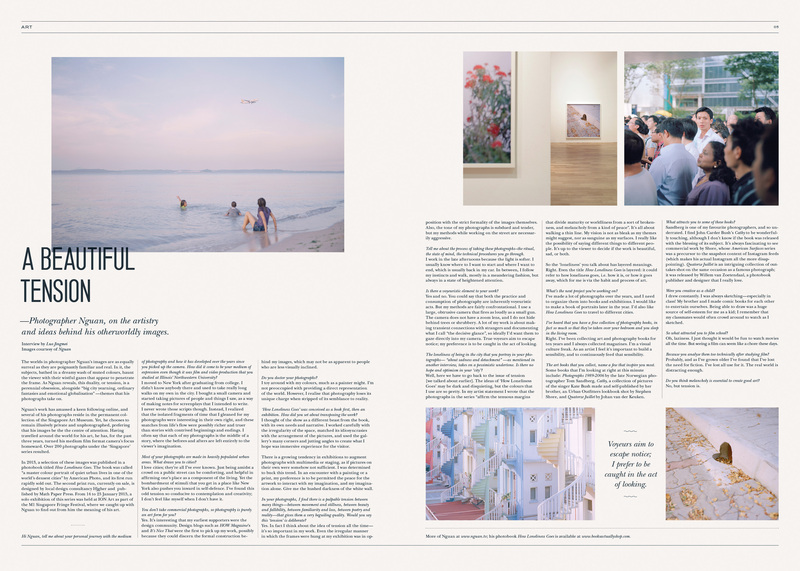 There is a ten-page feature on my work in the summer issue of ArtReview Asia. The full text is available here. 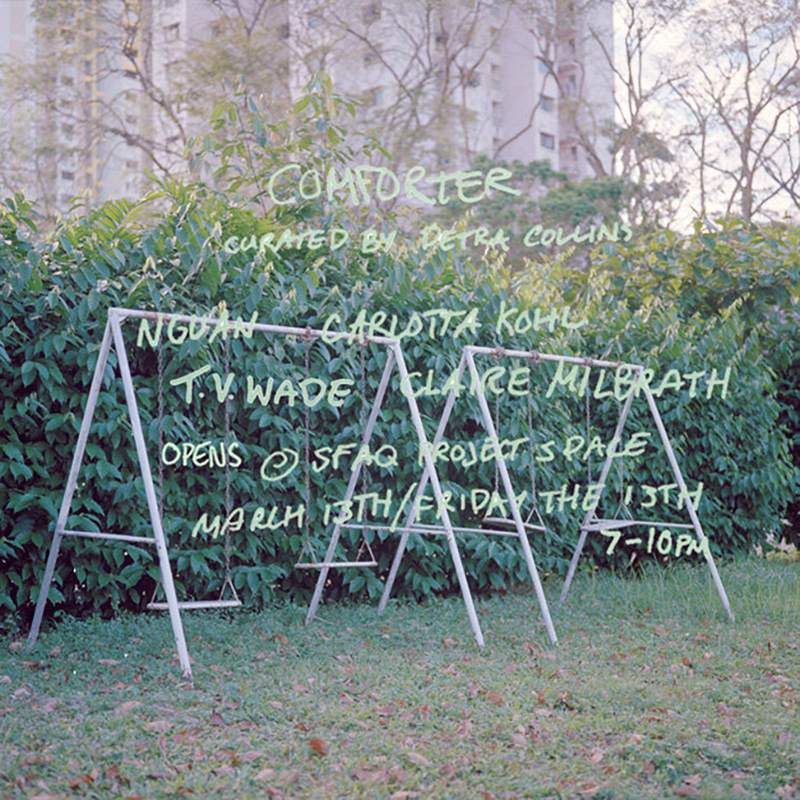 I’m showing seven prints from ‘How Loneliness Goes’ at ‘Comforter’, a group exhibition at SFAQ [Project] Space curated by the wonderful Petra Collins. The show also features work by Petra, Carlotta Kohl, Claire Milbrath and T.V. Wade. It runs from March 13-April 11. Pictures from the installation can be found on Purple, and a review of the show is on Artforum. I have a two-page interview in The U Press N°9.